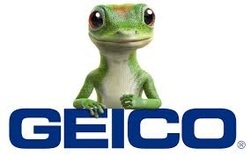 Lots of folks wrongly assume the gecko is Aussie! He is actually voiced by born and bred London actor Jake Wood who used to play Max Branning on the BBC soap the East Enders. The gecko is probably an East Ender himself!